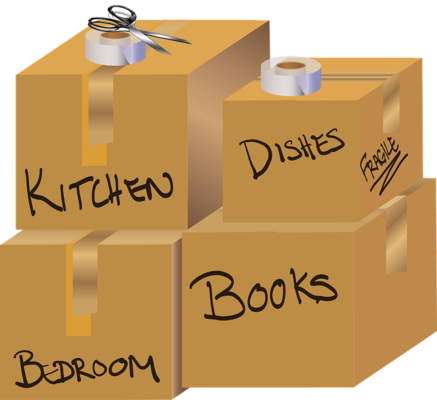 All Jersey Moving & Storage offers far more than the typical moving company. We commit ourselves to provide exceptional customer service at every step of the process. Because of this, the New Jersey Warehousemen & Movers Association lists us as a member of their "Circle of Excellence.” We strive to earn this honor with every new customer and every single job we accept. At every point of contact with our company, we hope to impress you with our commitment to your satisfaction. Professional employees. Our office staff takes your move very seriously. From start to finish, they’ll orchestrate the whole process seamlessly. They will keep things organized and on time, so you don’t have to stress. Give them a call at any point with your questions. Movers in uniform. Having undergone background checks and highly trained in the latest safety standards, our crew is at your service. Cumbersome furniture and valuable or heirloom items are their specialties. They’ll arrive with all the equipment necessary for your family’s or business’s needs. Well-maintained vehicles. We thoroughly clean all moving trucks and equipment before sending them to jobs. This helps ensure that your items will arrive in perfect condition to the new home or office. Moving blankets and other protective packing are always on hand. Honesty. Too often we hear about moving companies who pad their bills with mysterious charges. At All Jersey Moving & Storage, our quotes are accurate and our policies are fair. Our knowledge of Kendall Park will save you time and money on moving day. Unlike national moving companies, we are part of the community here. We are already familiar with the policies and procedures of local building management companies. Our movers are familiar with the local apartments, condos, and senior living facilities, too. Let us help make your moving day go as smoothly as possible! Our local knowledge will be to your advantage. 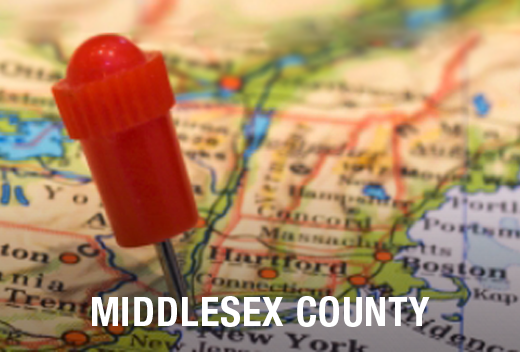 We dispatch All Jersey Moving & Storage trucks to Kendall Park every day. If a customer changes their moving plans last minute, our trucks may be available to you. If you need a mover on short notice in Kendall Park, please contact us first! Submit your info to get an instant online moving quote, then call us at 1-800-922-9109. Please leave us a message if you call after hours and we’ll get back to you asap. All Jersey Moving & Storage offers clean, secure storage units with climate control. We also have specialized storage services for some items, offering better protection than self-storage facilities. We pack and protect wooden furniture in specialized containers with quilted padding, for example. In addition, we provide warehousing and distribution services for business customers. Contact us today to receive a free quote to move to or from Kendall Park, NJ.